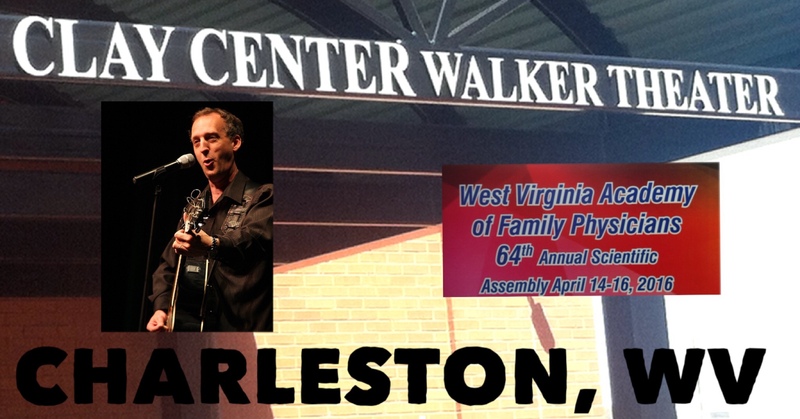 Just had an excellent time and a bunch of healthy laughs with the West Virginia Academy of Family Physicians last weekend. I believe this was the third time for the group and I have more fun every show. Family doctors fill a real need in all states. In a day and age when so many people just go see a specialist, please realize the value of a physician who is familiar with your family history. 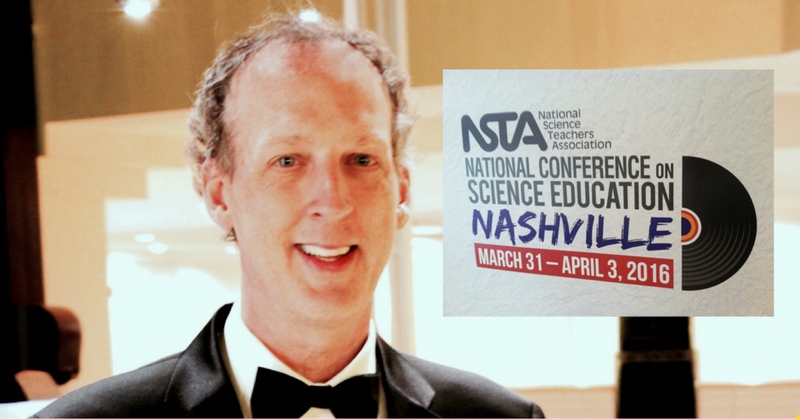 Thanks again WVAFP – I look forward to next time! This event was one of my favorites! Who wouldn’t want to perform in front of the folks who provide us with healthy OJ??? 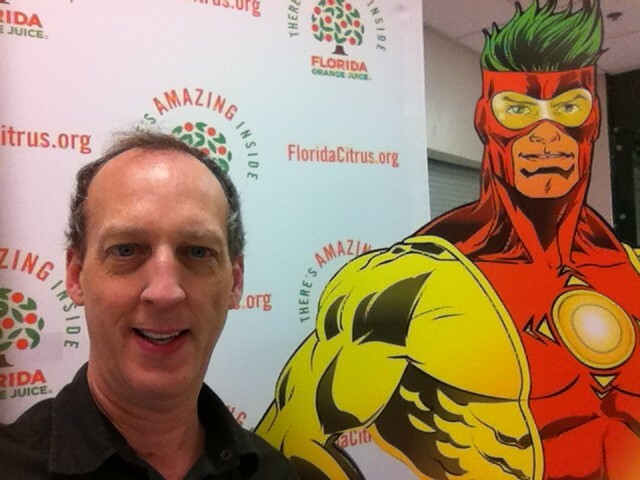 Although I am not as ripped as the guy beside me, I don’t know what I would do without orange juice in the morning! Keep up the great work Peace River Valley Citrus Growers! Join me in Columbus, IN this Saturday April 9th and Sunday April 10th for some good, clean fun. The $30 ticket includes an amazing buffet meal as well as the show. 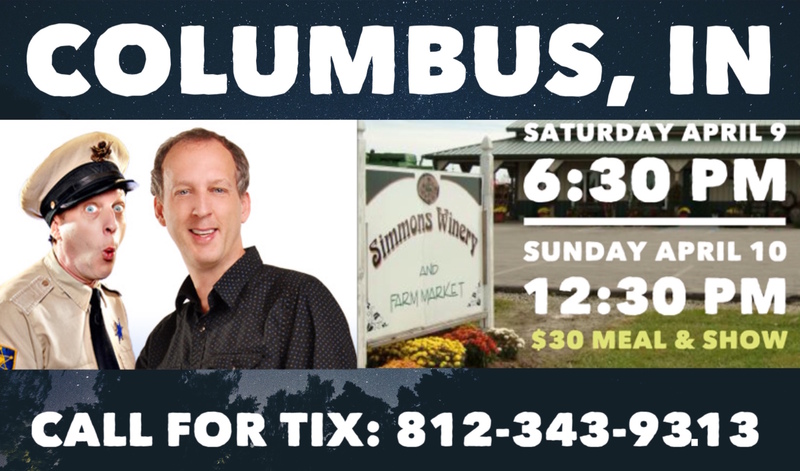 The Simmons Winery is located at 8111 E 450 N, Columbus, IN 47203. Phone (812) 343-9313 to make your reservation today!